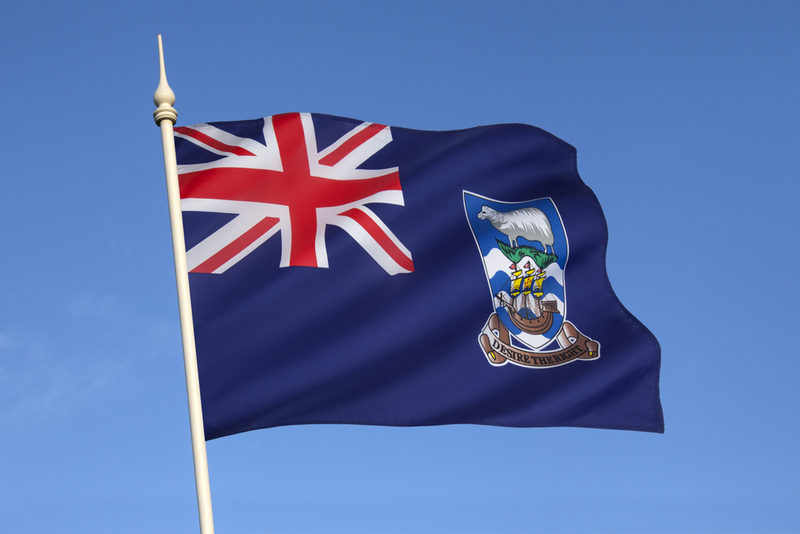 At first sight, the Falkland Islands – known as Islas Malvinas in Argentina – shouldn’t belong to Great Britain. Only 480kms away from the former, but almost 13,000km from the latter, this wildlife and wilderness haven is, without a doubt, the most controversial foreign territory to fly under the British flag. 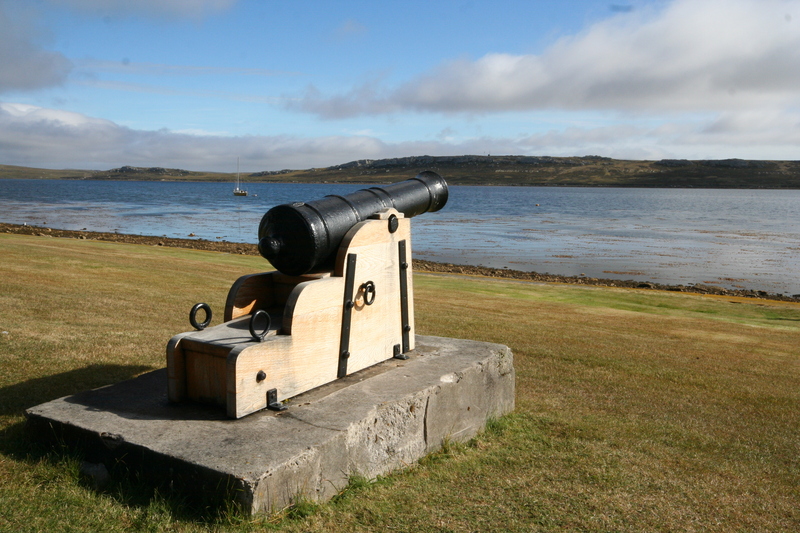 The history of contention of the Falklands dates back over three centuries and, despite a short but bloody conflict in 1982, it seems controversy over its ownership is anything but over. It’s no wonder then, that this topic has the ability to irate even the most unbiased of spectators. Fact is, it’s quite impossible to remain subjective when discussing the Falklands – that’s because claims on both sides are valid, and mistakes on both sides were made. But at the end of the day, when all arguments are exhausted, fact remains that the Falkland Islands are very much British. So the question begs: How on earth did this splendid archipelago, just off the coast of Argentina, ever end up British anyway? And, while we’re at, why would anyone make such a fuss about a remote cluster of islands inhabited by more sheep than people??! Within a couple of years, the Spanish bought out the French but, when the Brits wouldn’t be bought, they were promptly expelled. War was averted – only just – and the Brits were allowed to return and keep their colony. This is the bonafide birthdate of the contention over the Falkland Islands. Interestingly enough, both the British and the Spanish up and left (1776 the former and 1811 the latter) to take care of their colonial ‘issues’ elsewhere, leaving the Falklands-Malvinas to enjoy their solitude and remoteness in much peace and quiet. Not before each troupe left plaques claiming their own sovereignty over the islands. On July 8, 1816, Argentina gained independence from Spain and with it, all of the Spanish-claimed territories, very much including the Falkland Islands. Something the Brits begrudged when they promptly returned in 1833, and found someone had shorn all the sheep in their absence! Argentina had set up a penal colony on the Falklands during this time, and when the Brits puffed up their chest and threatened conflict, the Argentinians simply backed off and left the Queen to deal with a few escaped convicts. At this stage, we can fast forward 150 years. For a century and a half, the Falklands were peacefully British. It wasn’t until 1982 – at a time when Argentina was suffering a catastrophic economic crisis – that the Falklands came back to the spotlight. Strategists agree: when faced with a domestic crisis, divert the public’s attention to an emotional matter and you can be guaranteed of re-election. So then-President Galtieri, a military man with a big ego, decided now would be a great time to challenge the British over sovereignty of the Malvinas, as he called them. But he hadn’t factored in Margaret Thatcher, her iron fist, or the fact that this ‘cunning plan’ only really works if you end up winning. Which he didn’t. To his defence, it’s arguable that he probably never imagined Great Britain taking such a strong stance over a cluster of remote islands, so far away. The Falklands War lasted 74 days. In total, 255 British soldiers and 694 Argentinian soldiers were killed. The war cost Britain almost 3 billion pounds, and ensured Thatcher’s re-election…because, apparently, the plan also works if you’re not the one who starts the war in the first place. How far back should one go? One of the major issues with hotly-contested territories, anywhere in the world, is that agreement over ‘how far back’ one can go to stake their claim treads on murky waters. Is 100 years enough? How about 200? More importantly, does it even matter? If anything, history has shown us that it’s not who was there first, or who stayed the longest, but who managed to build a big enough army to fight off any possible intrusions. In the world we have created, political boundaries are set based on this credo alone. The one with the strongest friends win. And so it is that the Falkland Islands are nowadays British simply because each and every time Argentina tried to win them back, they lost. Simple as that. Argentina still claims the Malvinas are theirs because they first belonged to the Spanish (and what was Spanish is now theirs), and Britain claims the Falklands are theirs because they ‘won’ them fair and square. Watch this space. Something tells us the fight’s not over yet. 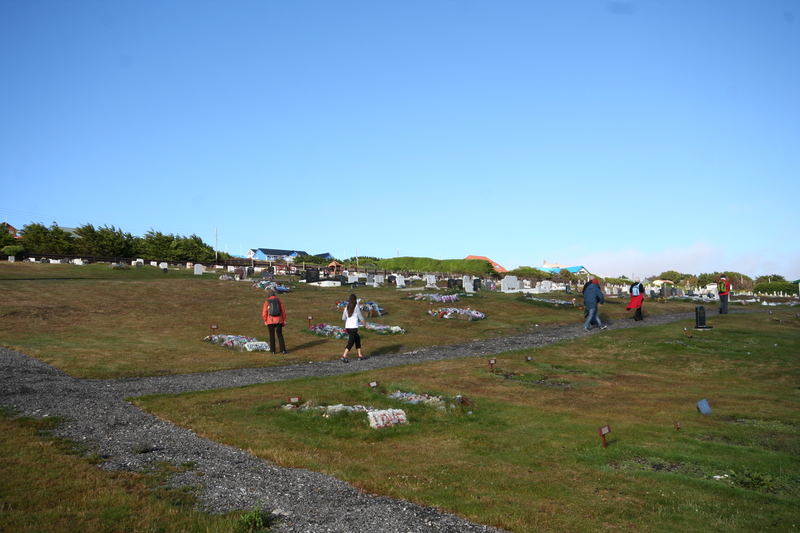 The first question which usually pops into most people’s minds is: what about the inhabitants of the Falkland Islands? First of all, it’s worth noting that this archipelago was completely uninhabited when Europeans arrived. Even the sheep have been introduced by foreigners! At the very least, there are no indigenous claims on the islands. 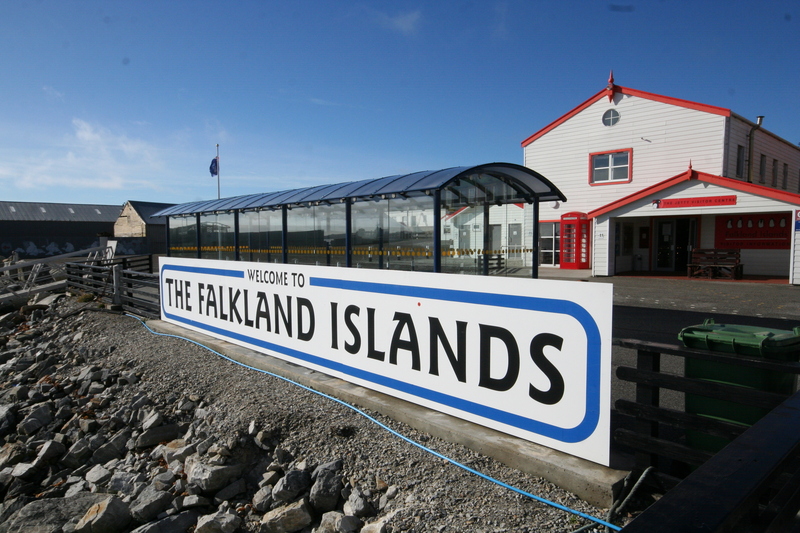 When it comes to Falklanders nowadays – all 2,932 of them – their wishes are what Britain has consistently claimed is the single biggest reason for their continued protection over their land. In referendums held throughout the last decades, the latest being in 2013, the overwhelming majority have always voted to remain British. In 2013, in fact, there were only three votes ‘against’ and there was even a huge uproar with locals demanding the ‘three imposters’ make themselves known. Locals feel British, they like being British and have no desire to be ruled by anyone else. And isn’t that the only thing that really matters?